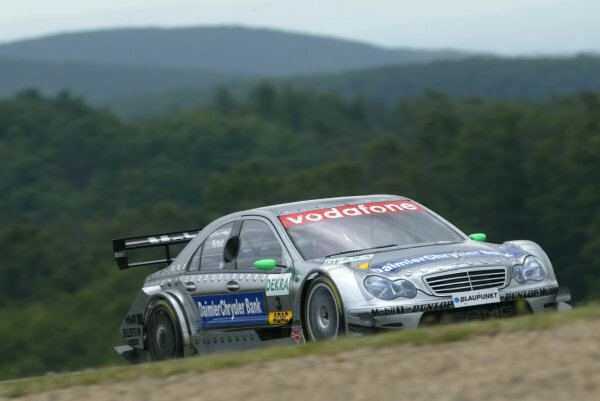 2005 DTM (German Touring Car) ChampionshipBrno, Czech Republic<br /> 4-5th June 2005<br /> Gary Paffet (AMG-Mercedes C-Klasse) World Copyright: Andrew Ferraro/LAT Photographic<br /> Ref: Digital Image Only. 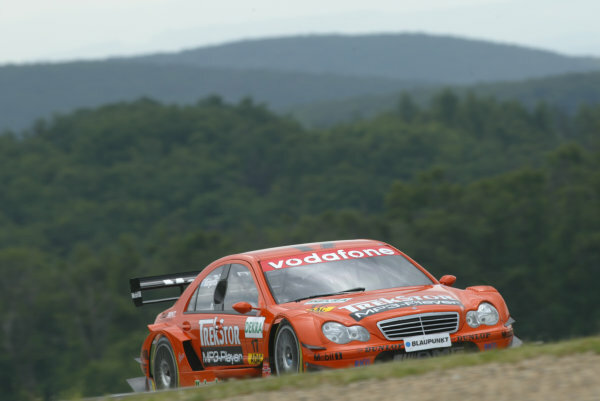 2005 DTM (German Touring Car) ChampionshipBrno, Czech Republic<br /> 4-5th June 2005<br /> Alexandros Margaritis (Mucke Motorsport AMG-Mercedes C-Klasse) World Copyright: Andrew Ferraro/LAT Photographic<br /> Ref: Digital Image Only. 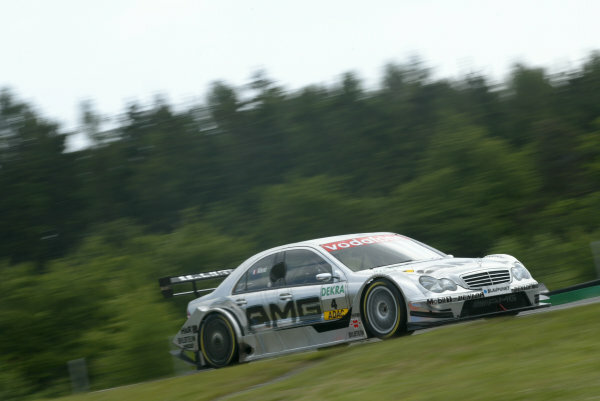 2005 DTM (German Touring Car) ChampionshipBrno, Czech Republic<br /> 4-5th June 2005<br /> Mattias Ekstrom (Abt Sportsline Audi A4) World Copyright: Andrew Ferraro/LAT Photographic<br /> Ref: Digital Image Only. 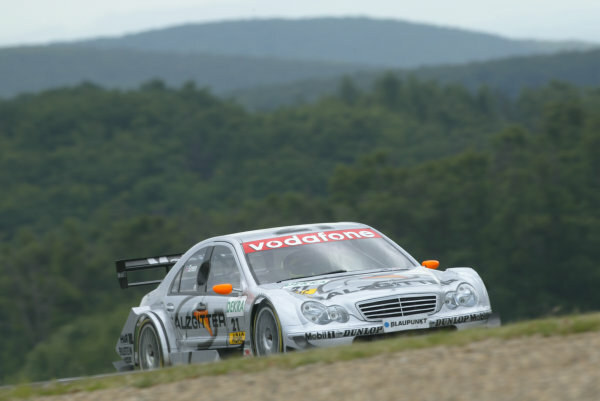 2005 DTM (German Touring Car) ChampionshipBrno, Czech Republic<br /> 4-5th June 2005<br /> Allan McNish (Abt Audi A4) World Copyright: Andrew Ferraro/LAT Photographic<br /> Ref: Digital Image Only. 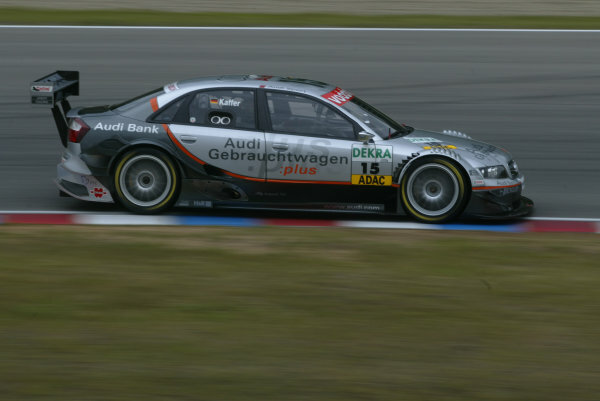 2005 DTM (German Touring Car) ChampionshipBrno, Czech Republic<br /> 4-5th June 2005<br /> Martin Tomczyk (Abt Sportsline Audi A4) World Copyright: Andrew Ferraro/LAT Photographic<br /> Ref: Digital Image Only. 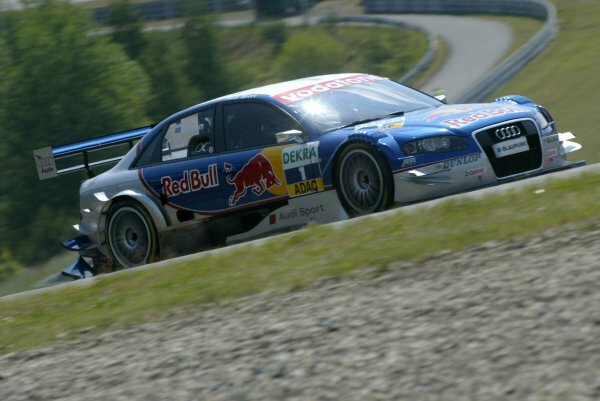 2005 DTM (German Touring Car) ChampionshipBrno, Czech Republic<br /> 4-5th June 2005<br /> Christian Abt (Joest Racing Audi A4) World Copyright: Andrew Ferraro/LAT Photographic<br /> Ref: Digital Image Only. 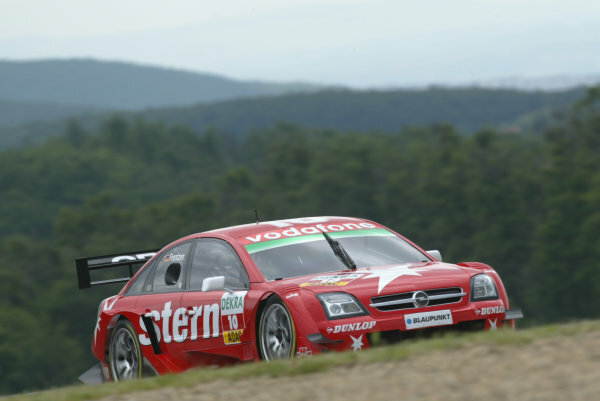 2005 DTM (German Touring Car) ChampionshipBrno, Czech Republic<br /> 4-5th June 2005<br /> Manuel Reuter (Opel Vectra GTS V8) World Copyright: Andrew Ferraro/LAT Photographic<br /> Ref: Digital Image Only. 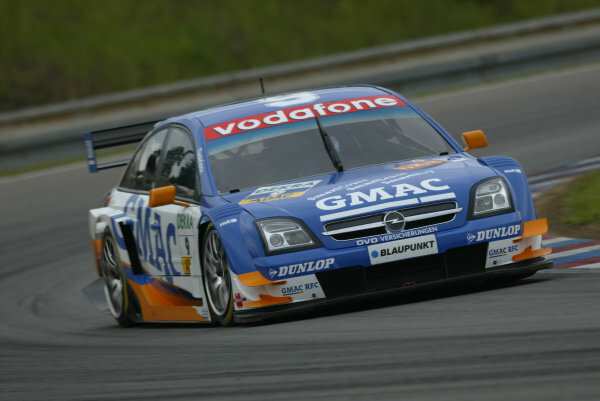 2005 DTM (German Touring Car) ChampionshipBrno, Czech Republic<br /> 4-5th June 2005<br /> Heinz Harald Frentzen (Opel Vectra GTS V8) World Copyright: Andrew Ferraro/LAT Photographic<br /> Ref: Digital Image Only. 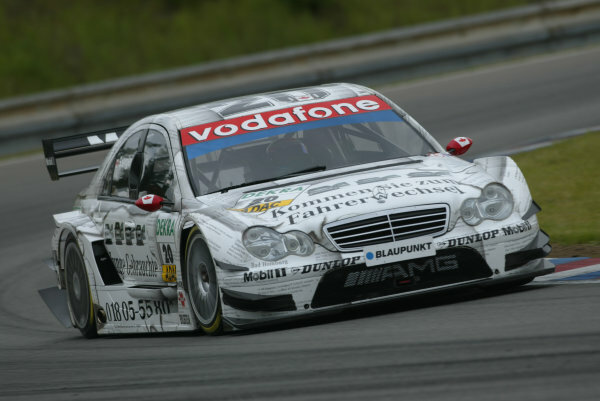 2005 DTM (German Touring Car) ChampionshipBrno, Czech Republic<br /> 4-5th June 2005<br /> Bernd Schneider (AMG-Mercedes C-Klasse) World Copyright: Andrew Ferraro/LAT Photographic<br /> Ref: Digital Image Only. 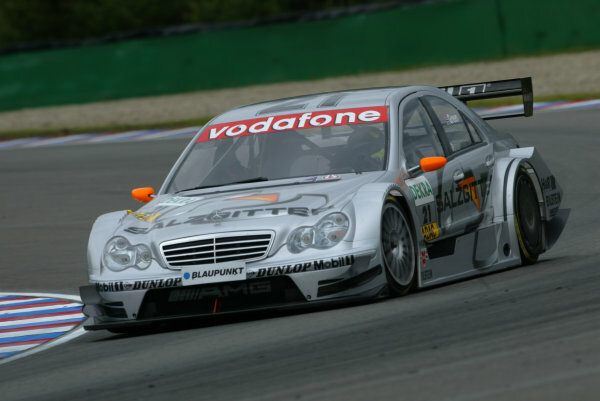 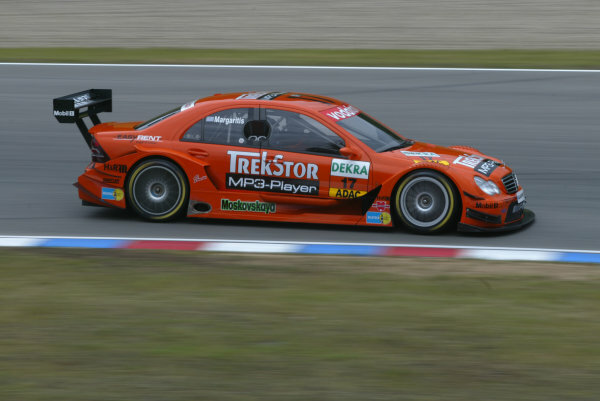 2005 DTM (German Touring Car) ChampionshipBrno, Czech Republic<br /> 4-5th June 2005<br /> Jean Alesi (AMG-Mercedes C-Klasse) World Copyright: Andrew Ferraro/LAT Photographic<br /> Ref: Digital Image Only. 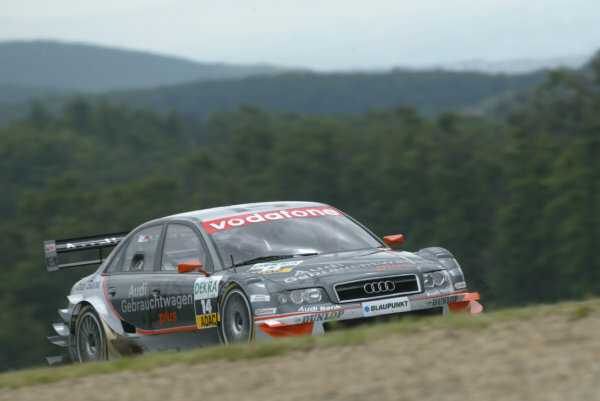 2005 DTM (German Touring Car) ChampionshipBrno, Czech Republic<br /> 4-5th June 2005<br /> Pierre Kaffer (Joest Racing Audi A4) World Copyright: Andrew Ferraro/LAT Photographic<br /> Ref: Digital Image Only. 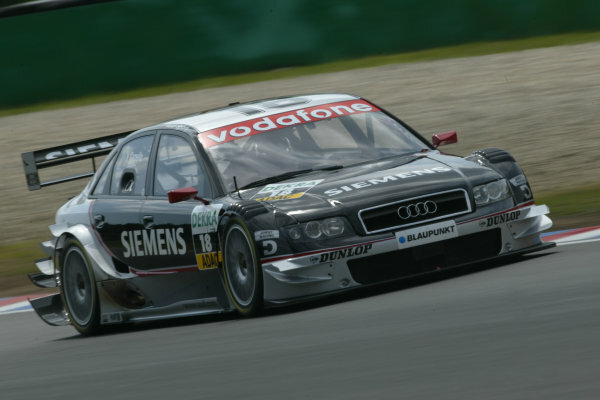 2005 DTM (German Touring Car) ChampionshipBrno, Czech Republic<br /> 4-5th June 2005<br /> Tom Kristensen (Abt Audi A4) World Copyright: Andrew Ferraro/LAT Photographic<br /> Ref: Digital Image Only. 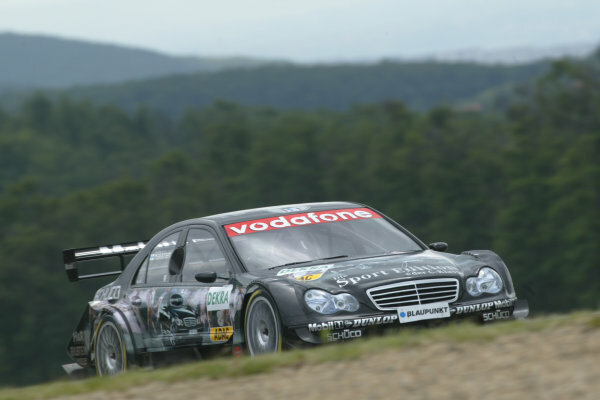 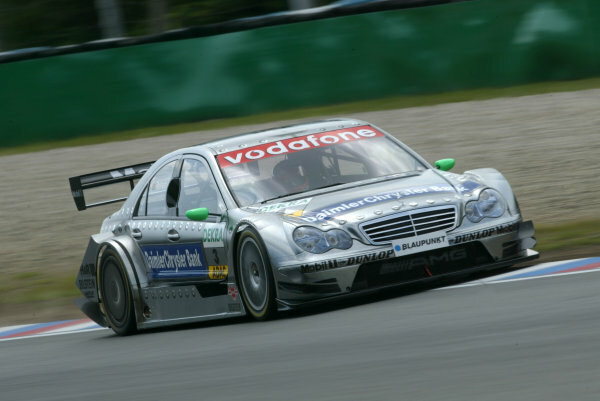 2005 DTM (German Touring Car) ChampionshipBrno, Czech Republic<br /> 4-5th June 2005<br /> Jamie Green (Salzgitter AMG-Mercedes C-Klasse) World Copyright: Andrew Ferraro/LAT Photographic<br /> Ref: Digital Image Only. 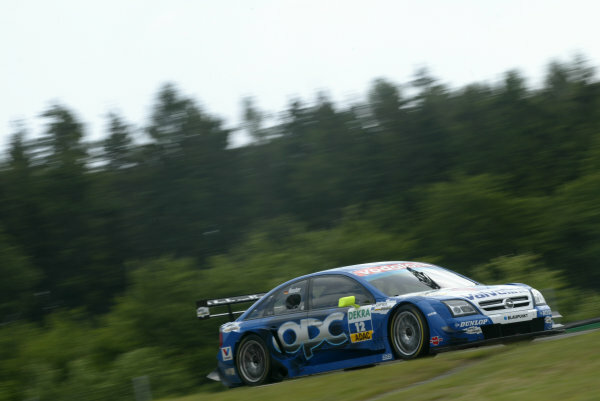 2005 DTM (German Touring Car) ChampionshipBrno, Czech Republic<br /> 4-5th June 2005<br /> Rinaldo Capello (Joest Racing Audi A4) World Copyright: Andrew Ferraro/LAT Photographic<br /> Ref: Digital Image Only. 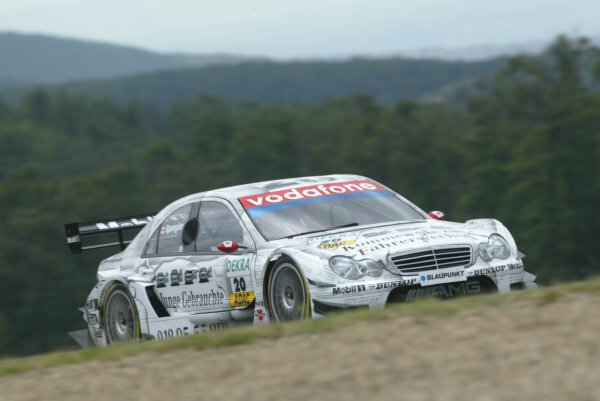 2005 DTM (German Touring Car) ChampionshipBrno, Czech Republic<br /> 4-5th June 2005<br /> Mika Hakkinen (AMG-Mercedes C-Klasse) World Copyright: Andrew Ferraro/LAT Photographic<br /> Ref: Digital Image Only. 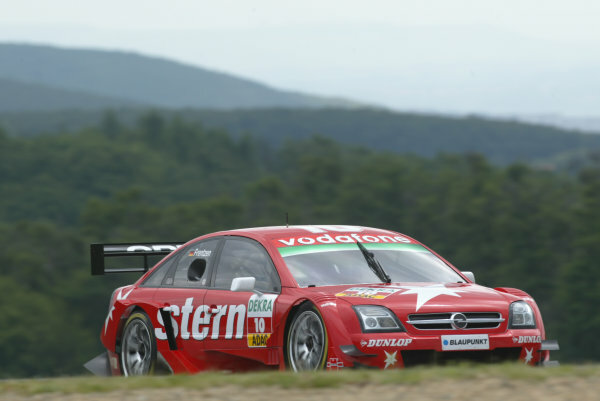 2005 DTM (German Touring Car) ChampionshipBrno, Czech Republic<br /> 4-5th June 2005<br /> Marcel Fassler (Opel Vecrta GTS V8) World Copyright: Andrew Ferraro/LAT Photographic<br /> Ref: Digital Image Only.